﻿ Alloy 800 Ferrule Fittings, Incoloy 800 Compression Tube Fittings Exporter. Incoloy 800 Male Branch Tee Manufacturer, Incoloy 800 Straight Union Supplier, Alloy 800 Ferrule Fittings Supplier In India. We believe in cultivating quality and innovation in our products through continuous efforts and quality control. We have delivered premium quality products that have served their purpose well for years. We are an ISO 9001: 2015 certified company that duly focuses on the quality of its products. We are dedicated to building and sustaining customer oriented engagements. We are a manufacturer, trader, stockiest, supplier and exporter of Incoloy 800 Ferrule Fittings. 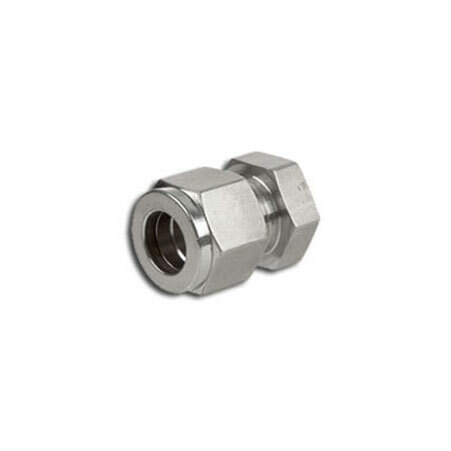 Our Incoloy 800 Double Ferrule Fittings have sophisticated carburization and oxidation resistance and are known to remain durable at extreme temperatures. 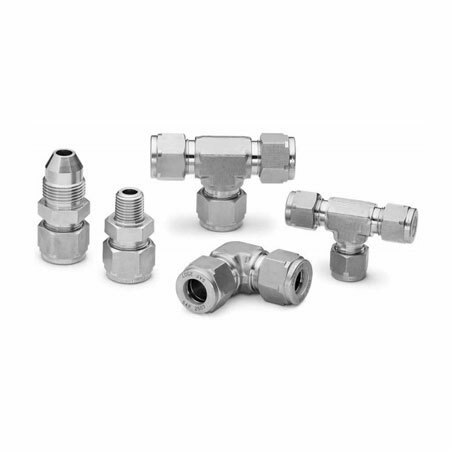 We supply UNS N08800 Instrumentation Fittings are used to secure plumbing pipe lines in residential areas; they have good creep rupture strength and resist corrosion due to acidic compounds. We offer complete customization options on our sustainable and economical products. We have built a range of durable and reliable products for 25 years. 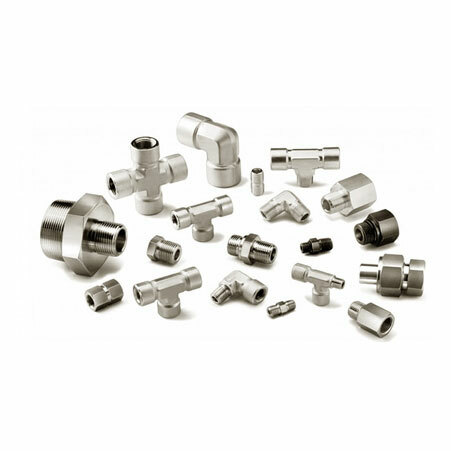 ASTM B366 Incoloy 800 Ferrule Fittings Manufacturer, Alloy 800 Compresion Tubes Exporter, Incoloy 800 Male Elbow Supplier In Worldwide. Zimbabwe, Slovakia, South Korea, Bolivia, Chile, Singapore, Russia, Austria, Angola, Qatar, Germany, Indonesia, Lithuania, Peru, New Zealand, Iran, Israel, United States, Czech Republic, Egypt, Gabon, Chile, Italy, Iraq, Estonia, Nigeria, Libya, Thailand, Malaysia, Afghanistan, India, Mexico, Vietnam, Kazakhstan, Azerbaijan, Croatia, Mexico, Venezuela, Greece, Romania, Iran, United Kingdom, Brazil, Canada, Ecuador, Belgium, Bahrain, Switzerland, Tibet, Ghana, France, Morocco, Pakistan, Kuwait, China, Ireland, Taiwan, Spain, Turkey, Bangladesh, Algeria, Belarus, Bhutan, Costa Rica, Netherlands, Mongolia, Nepal, Poland, United Arab Emirates, Philippines, Sri Lanka, Finland, Macau, Ukraine, Japan, Bulgaria, Hong Kong, South Africa, Oman, Saudi Arabia, Sweden, Portugal, Trinidad & Tobago,Tunisia, Hungary, Colombia, Kenya, Denmark, Jordan, Lebanon, Serbia, Australia, Namibia, Poland, Norway, Puerto Rico, Argentina, Gambia, Nigeria, Yemen. Thane, Jeddah, Caracas, Petaling Jaya, Chennai, Ernakulam, Al Khobar, New York, Perth, Hong Kong, Gimhae-si, Dubai, Manama, Indore, Edmonton, Dallas, Santiago, Ahvaz, Doha, Granada, Port-of-Spain, Rajkot, Nashik, Los Angeles, Thiruvananthapuram, Pimpri-Chinchwad, Dammam, Al Jubail, Hanoi, Bengaluru, Mexico City, Hyderabad, Cairo, Ludhiana, Ranchi, Kolkata, Seoul, Ulsan, Mumbai, Algiers, Melbourne, Calgary, Courbevoie, Howrah, Chandigarh, Baroda, Riyadh, Geoje-si, Kuala Lumpur, Houston, Vung Tau, Karachi, New Delhi, Ho Chi Minh City, Bhopal, Atyrau, Muscat, Chiyoda, Brisbane, Rio de Janeiro, Gurgaon, Kuwait City, Lagos, Nagpur, Pune, Abu Dhabi, Sydney, Montreal, Haryana, Toronto, Madrid, Colombo, Vadodara, Bogota, Jaipur, Tehran, Aberdeen, Kanpur, Ahmedabad, Istanbul, Coimbatore, Jakarta, Singapore, Ankara, Faridabad, Sharjah, Surat, La Victoria, Bangkok, Busan, Moscow, Jamshedpur, Navi Mumbai, Milan, Noida, Secunderabad, Lahore, Visakhapatnam, London.